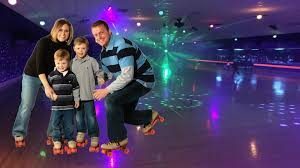 Family Friendly Session $6 Admission and $3 Skate Rental. We will be playing LISTEN & WIN giving you a chance to win a (large) Prize pack every Friday! We Welcome Waller School for their FUNdraising event! Contact us for information on how you can set up a Family event and/or earn for your school!